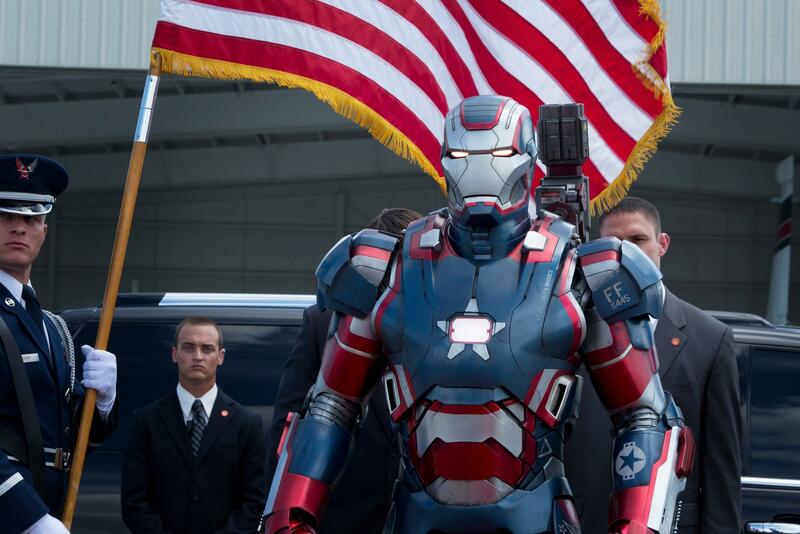 The ‘Iron Man 3′ news is heating up. 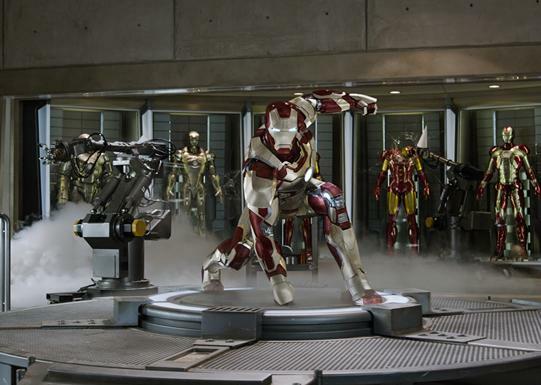 We have seen the debut of a :17 second trailer teaser, the full trailer debuts on Tuesday, and now we have 6 new ‘Iron Man 3′ photos. What do these new photos reveal? [Tony Stark] basically loses all of his toys and is forced to just use his mind to rebuild and to face his biggest enemy. 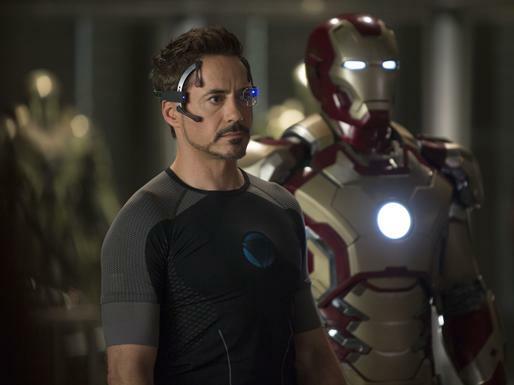 As for the Extremis rumors, Feige talked about Iron Man’s new armor for ‘Iron Man 3′ saying, “[Stark has] invented a technology that allows him to basically have the suit arrive to him anywhere at any time, piece by piece.” It’s this technology that’s an important part of this story. 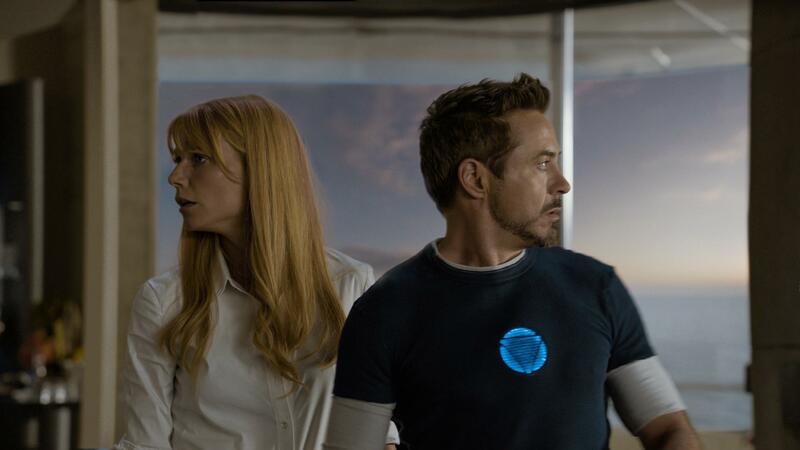 For more on ‘Iron Man 3′ make sure you check back October 23rd for the full trailer reveal! 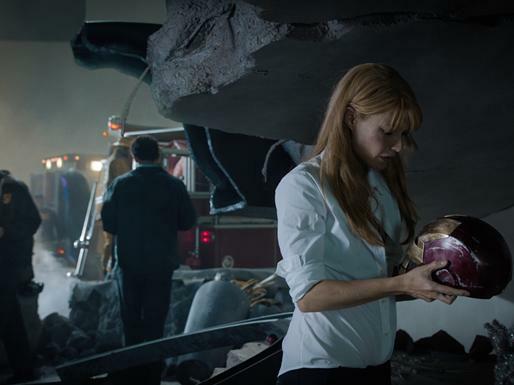 This entry was posted in Article, Movies, Photos and tagged Comic, Don Cheadle, Gwyneth Paltrow, Iron Man, Iron Man 3, Jon Favreau, Marvel, photos, Robert Downey Jr. Bookmark the permalink.